Michael Cowen is the founding partner of Cowen | Rodriguez | Peacock. As a graduate of Texas A&M University in 1991, he is a proud Aggie. 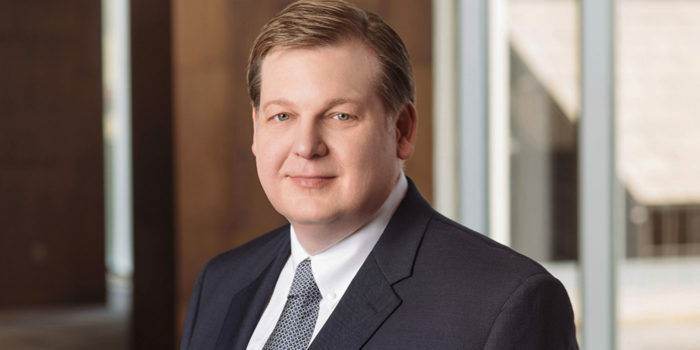 After obtaining his degree, Michael attended law school at the University of Texas at Austin School of Law where he graduated in 1995 with high honors and earned the top score on the Texas Bar Exam. To this day, Michael is still asked about this achievement so early in his career. After graduating, Michael clerked for Judge Reynaldo G. Garza on the Fifth Circuit. In 1996 Michael moved to New York, where he joined Cadwalader, Wickersham & Taft, the oldest law firm in the nation. It was his legal experience in New York representing a number of corporations, which led him to his passion to help people when they have been injured and are in need of help the most. 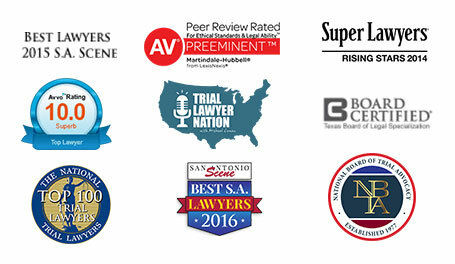 After returning to Texas, Michael spent his legal career handling a wide variety of injury cases. His experience gathering and interpreting evidence has helped him continue to be the most prepared attorney in the courtroom. 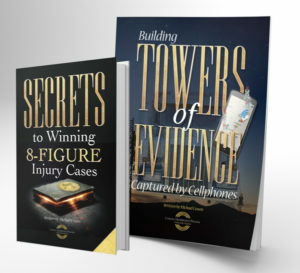 As a Board Certified attorney in personal injury trial law, Michael has spoken at numerous CLE courses on a range of topics, which include pre-trial motions, roof crush litigation, trucking accidents, trial skills, oil field accidents, product liability and the preservation of evidence. One of Michael’s notable accomplishments involves his work in a product liability case. Seven months after he requested a National Highway Traffic Safety Administration investigation into defective Chinese-made tires distributed by the Hercules Tire & Rubber Company, the tire importer announced it would recall seven sizes of certain All Trac A/T SUV tires. This recall was the result of hard work and dedication to not only the client’s Michael Cowen represents, but also the public who deserve to be safe on our roads. In 2016, Michael celebrated 20 years of practicing law and is devoted to passing on his years of experience and lessons learned along the way, to his peers in the legal community. As a seasoned trial lawyer Michael has experience handling over 100 trials. Whether it is a CLE course hosted by TTLA, AAJ, AIEG, or a CLE event hosted by Cowen | Rodriguez | Peacock, Michael takes pride in continuing to give his time to not only his clients, but his colleagues as well. He also welcomes the opportunity to work on cases with fellow attorneys, especially in trucking, oil field accidents and product liability matters. In 2018 Michael created the podcast Trial Lawyer Nation and hosts two episodes every month where he helps share industry knowledge for fellow plaintiff attorneys. The podcast has grown so quickly it has now been heard in every state in the United States, as well as other countries like Canada, the United Kingdom, Italy, Australia, Mexico, Sweden, and more.